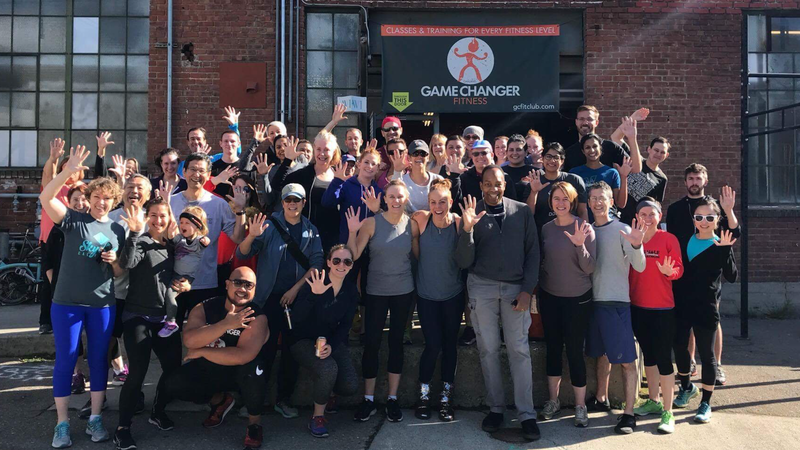 Game Changer Fitness Oakland Bootcamp & Personal Training. supportive fitness community in Oakland. 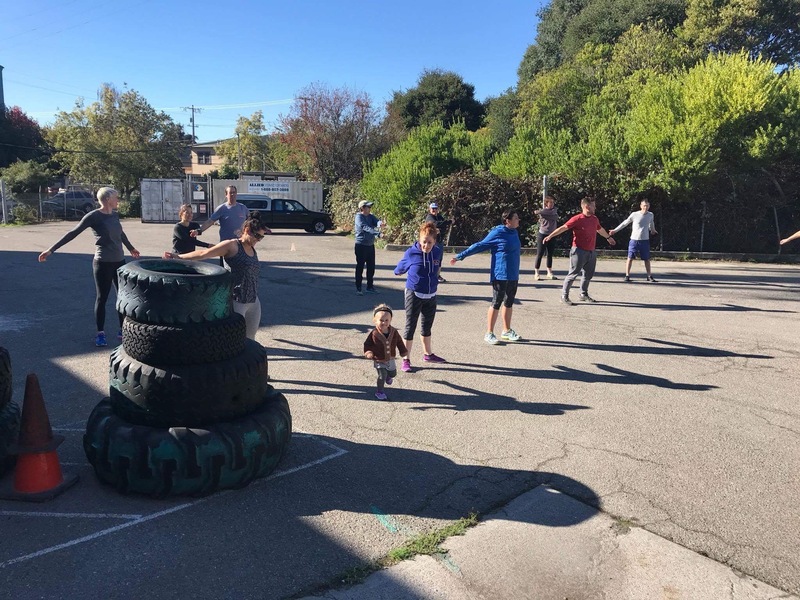 Interested in experiencing our community and bootcamp classes? Ready to start your journey to get YOUR results? Click here to try a FREE First Class! What Makes GCF so special? 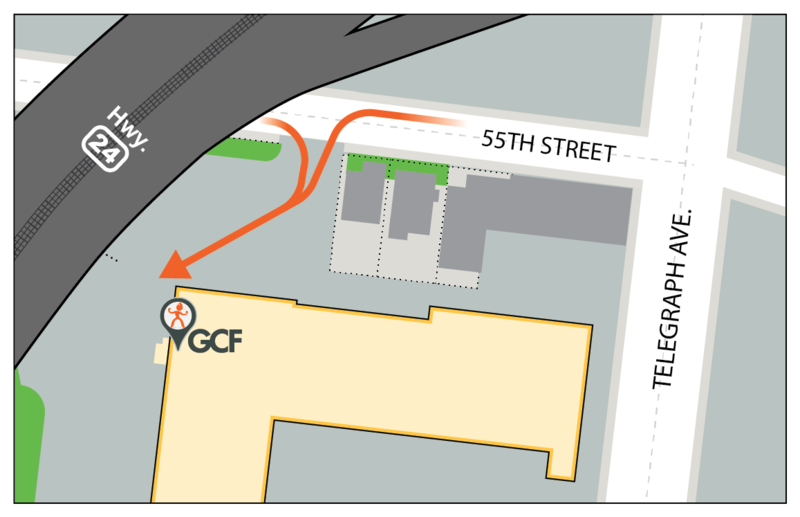 Our mission at GCF is to create and maintain a welcoming atmosphere and space comprised of people from all walks of life and all levels of athleticism/fitness, from the novice to the experienced. We strive to provide a safe place free of judgement and adversity where everyone will feel comfortable and accepted. Our gym is much like the City of Oakland: diverse, different, and unique. We hope to help you attain your goals whether they be mental, physical or emotional, through encouraging a healthy lifestyle and making fitness fun and approachable. If you leave class feeling better than you did when you arrived, then we have accomplished our goal! Located in the Temescal District of Oakland, we’re the #1 gym in the East Bay for group exercise classes! Game Changer Fitness helped these members transform their lives, are you ready to join them? My boyfriend and I started working out at Gamer Changer 5 months ago and we love it so much that we go at 6am 3x a week and also to the 9am Saturday classes. Each weekday has a different type of workout, and the movements for each work out change every month. This really keeps us on our toes, we don’t get bored even though we attend a lot of classes. I live in walking distance of the gym and I never want to move so I can alway workout here! I have been working out with Jenn and GCF for almost two months and I LOVE it. I had a personal training session with Jenn first, and I think it really helped me get used to the gym and the exercises before jumping into the group classes. Also, Jenn already knew me when I started showing up at group classes. I used to be a cross country runner and swimmer, never being very comfortable with weights, and now, thanks to Jenn and everyone else, I feel much more confident with weight training. I really love this gym! Super fun community of people, Awesome equipment and Jen and Kathleen are super helpful and inspiring! I have brought family and friends to the classes and everyone has loved it, I cant say enough nice things about the gym.